January, February, they’re all the same to me. They are the gatekeepers of the New Year, and they inspire self-improvement, wouldn’t you say? Whether it’s resolutions or goals that move you, one thing’s for sure, this is the time of year to do some serious assessment and decide on better ways of doing and being. Speaking of which, improving the diet is a good place to start. And have I got great news for you. It’s in nuts, raw nuts! It seems like every day there's more medical research coming out, telling us how good nuts and seeds can be for your health. And while a lot of the glory tends to go to almonds and walnuts, nutrition science now says cashews deserve some serious attention, as well! 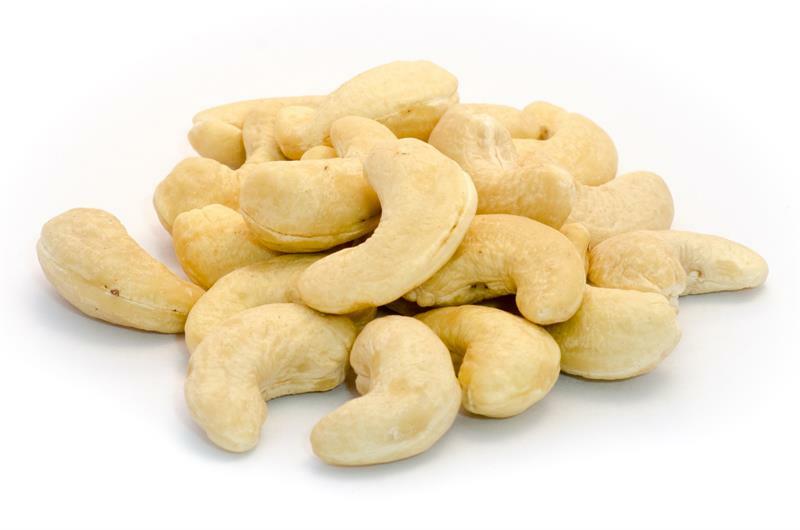 And besides serving to powerfully maintain optimal bodily functions, raw cashews are really delicious! They are a scrumptious eating out-of-hand snack. But they’re also one of the most versatile foods around. There’s so much you can do with them. 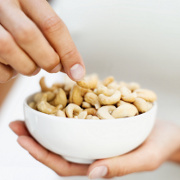 However, there’s one caveat: Many recipes require the cashews to be “soaked” prior to using. There’s no need to be anxious over this. It’s easy! You just have to plan ahead a little. Just put the cashews in a bowl and add several cups of filtered water. 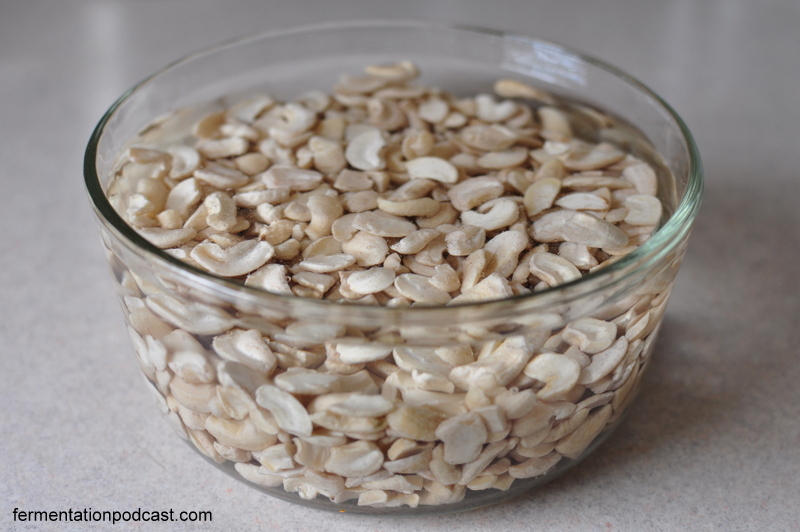 Let soak for at least 2-3 hours or overnight. This will soften the cashews and make them creamier and easier to process. And creamy is what you’re aiming for here. This cashew cream is a good example. You can use this in place of yogurt; mix it with fresh fruit and you have a protein-loaded breakfast that’s good enough to be dessert! Drain the cashews, and discard the soaking water. Pour the 1/2 cup filtered water into the blender, and add the soaked cashews with the maple syrup, vanilla, and salt. 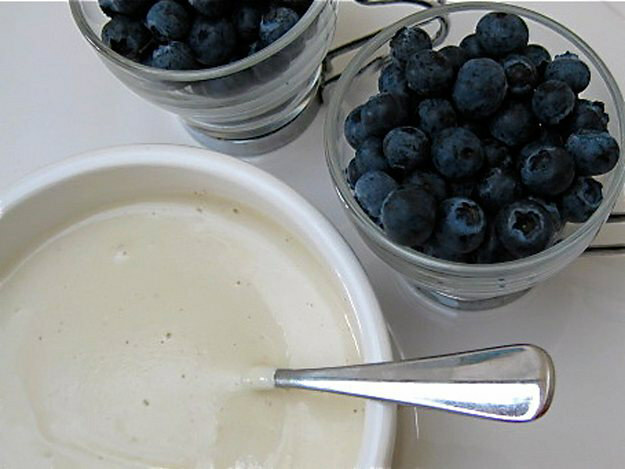 Blend on high for 30 to 60 seconds, until smooth and creamy. Tweak the water, sweetener, and vanilla to taste. Transfer to a sealed container in the fridge, and chill for a few hours to thicken. The cream will keep in the fridge for about 5 days. Continuing the creamy cashew theme, how about cashew Alfredo sauce? If you’re trying to cut back on dairy, or have a sensitivity to dairy, then using raw cashews is your answer (and for this they don’t need soaking first). Hallelujah! You can still have your Fettuccine Alfredo and eat it too! All you do is pulse about ½ cup of raw cashews in a food processor until fine. Then carefully add in about 1 ½ cups of boiling water. Process this until smooth. Add 1 teaspoon fresh lemon juice and some garlic cloves to taste (I prefer 3 medium to large cloves, but then, I love garlic and it’s such a healthy thing to add in). Then add about 1 tablespoon of extra virgin olive oil and some nutritional yeast (2 tablespoons is a good rule of thumb). 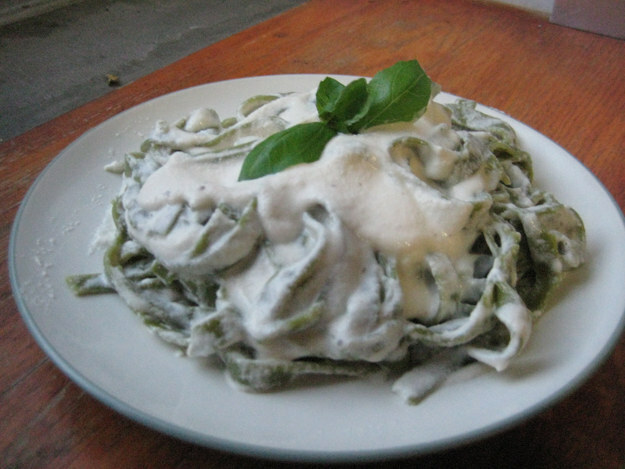 Add some salt and pepper to taste, and voila, you have dairy-free, truly healthy Alfredo sauce! Notice the lack of butter, also? Healthy! 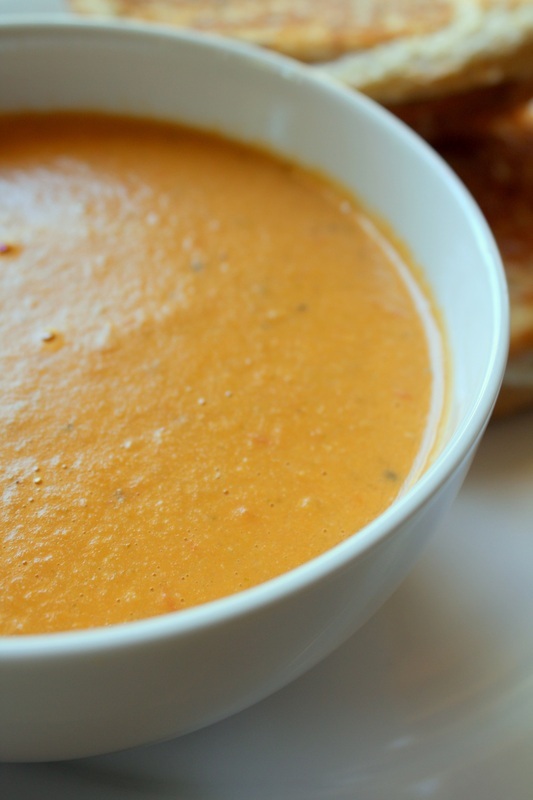 And one last creamy cashew idea: Soak your nuts, puree them with some boiling water and stir this into hot tomato soup—canned or your homemade. Doesn’t matter. It’s all good and all so healthy. Here’s to our 2017 diet improvements. It’s all about nuts!